The film will tell the story of Jared (Hedges), the son of a Baptist pastor in a small American town, who is outed to his parents (Kidman and Crowe) at age 19. Jared is quickly pressured into attending a gay conversion therapy program - or else be shunned by his family, friends, and church. It is within the program that Jared comes into conflict with its head therapist (Edgerton). 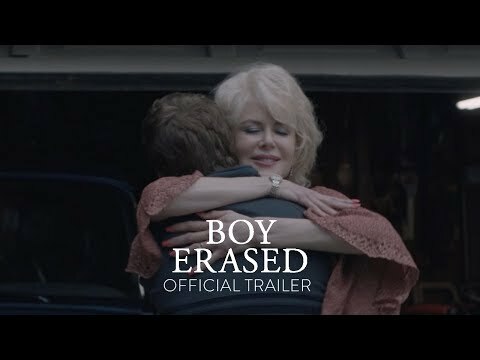 Boy Erased was released on Blu-ray 84d ago in the US.